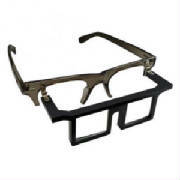 Prismatic Rreading Glasses For Low Vison. Approved by Low Vision Clinics. 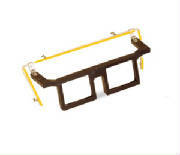 Clip & Flip Reading Eye Glasses. 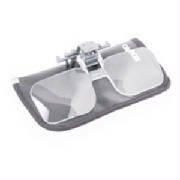 Turns regular glasses into a clip-on magnifier. 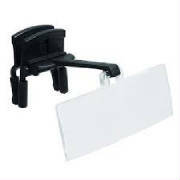 Clip on reading eyeglasses are well made.